We list commercial properties for sale and lease in the greater Puget Sound region. 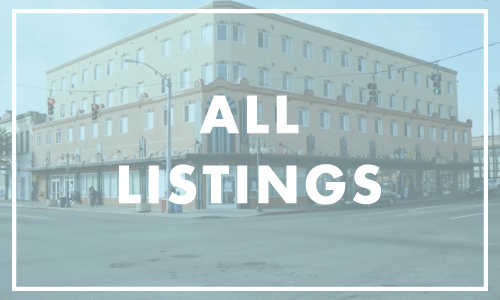 Our listings can be found by clicking on the "Johnson Commercial Listings" box below. Any commercial property advertised with the Commercial Brokers Association can be found by clicking the "All Listings" box. Please feel free to contact us to create a list of properties matching your particular needs. For summary information and printouts on our listings, see the "Flyers" page in the navigation headings.